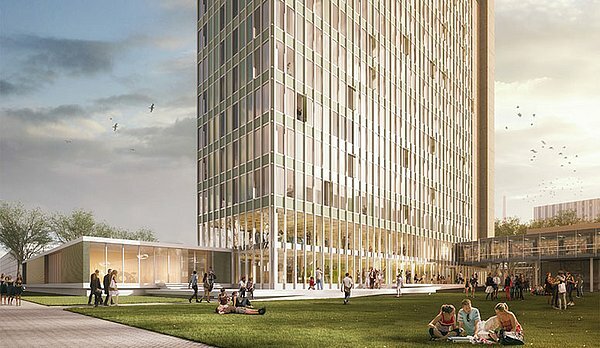 The TU/e Campus is not only a place of study and work, but also a home. Since the opening of the Aurora and Luna apartment blocks, hundreds of students and staff of different nationalities are resident here, turning our green campus in the heart of Eindhoven a lively and very dynamic place. A movie theater with a grand café/restaurant, a sports center and two supermarkets all contribute to a pleasant place to live and stay. Because even when you are far from home, we feel it is important for you to feel at home. Aurora houses a little over 300 student homes. 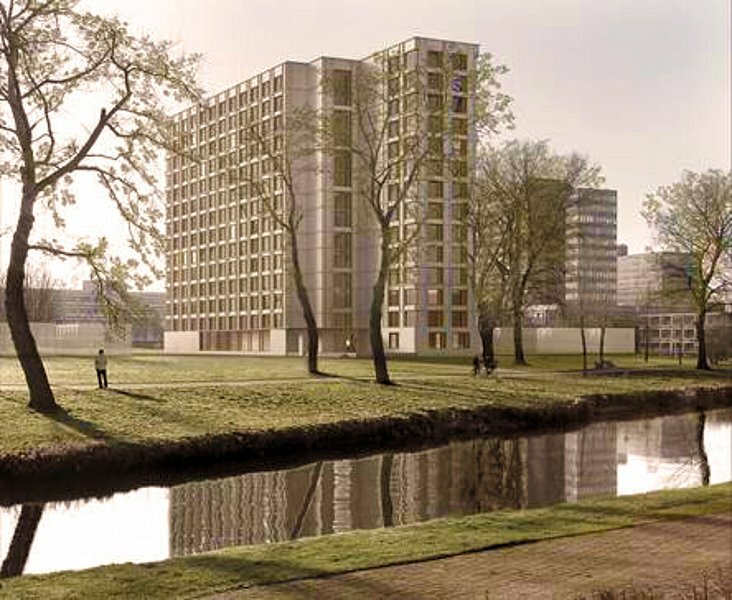 The comfortable homes with a wonderful view of the Dommel and the sports fields are intended for international students at TU/e, both short and longer term. Luna, the formal Potentiaal building, was converted into an apartment block of 441 units and currently offers accommodation to students and staff who study or work on TU/e Campus. Interested? Contact Camelot Europe.